This workshop takes you on a journey of self-exploration, linking your natural cycles with four goddess energies. In doing so, you will increase your awareness, giving you enhanced understanding, confidence and wonderful well-being. You will learn practical steps of charting to ensure your new found knowledge can be implemented in your daily life. 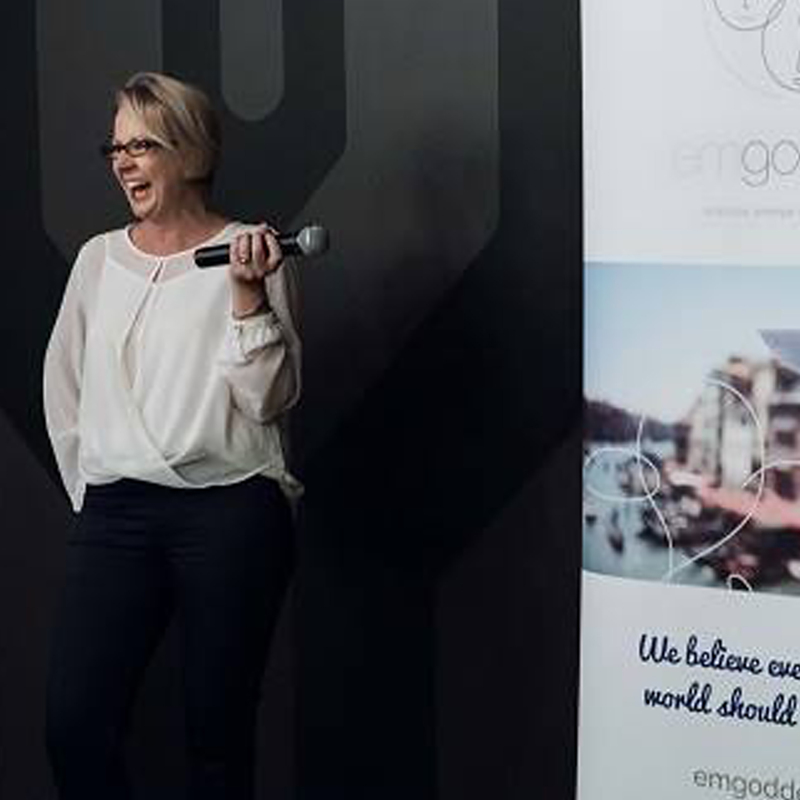 Attending the interactive workshop setting allows you to engage with the Emgoddess trainer. You can ask any questions that you may have coming up. It allows you to clarify any confusion and gives you clarity about the program. You can practice with the support of those around you. Whether it is setting up your app account so you can start charting, or showing you how to utilise the app to its full potential. Sharing stories amongst the group is so powerful in a learning environment. Many individual stories can’t be included in a book: face to face workshops allows this to happen. Hearing others interpret the different phases and how they look for them allows you to see the range of ways the different phases look like for them. 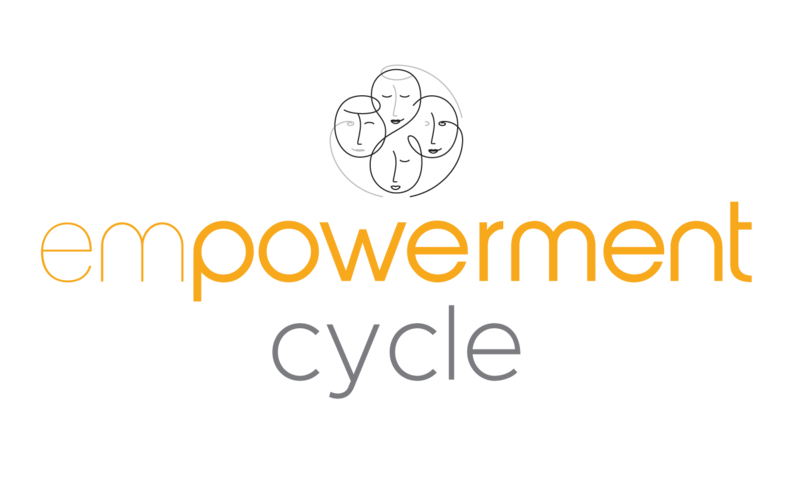 The ‘Empowerment Cycle’ three-hour workshop steps girls and women through the program. The trainer spends time with you all allowing you to really understand the four phases, the charting process and how to use the information through engaging and interactive activities. Whether you are a school, sporting or community group or a corporate team, this workshop will give insight to individuals and groups on how to understand yourselves better and communicate as a team.